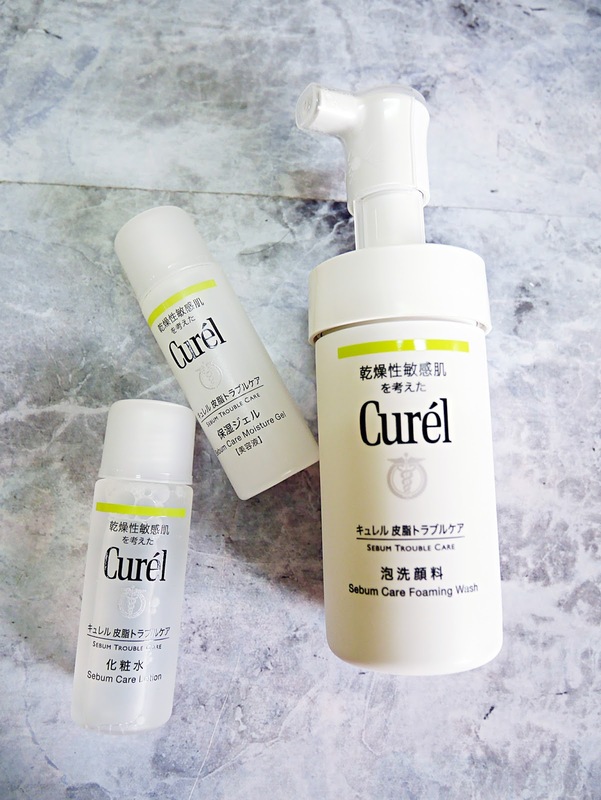 Curel is a Japanese brand where they aim to provide skincare solution for sensitive skin. 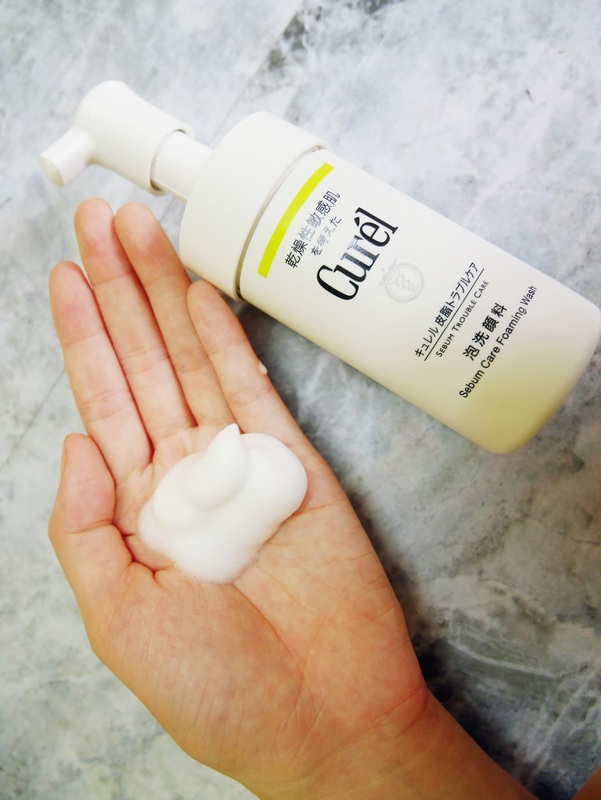 They believe they way to help with sensitive skin is to develop highly effective ceramide solution (click here to read more). So they produce researched based products that is gentle yet effective to people of different ranges. "I've always heard about foaming wash but I've never tried them. First, I thought they wouldn't be hydrating. 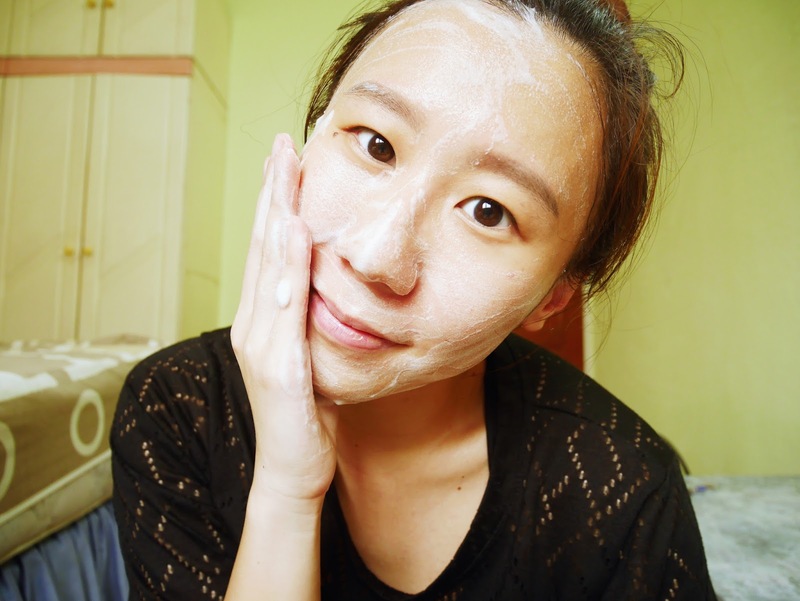 But surprisingly, it cleans my face without pulling or tightening my skin too much. In fact, I'm kind of digging the whole pump foam design as it's easy to use and very hygienic! Might be my favorite product out of all. 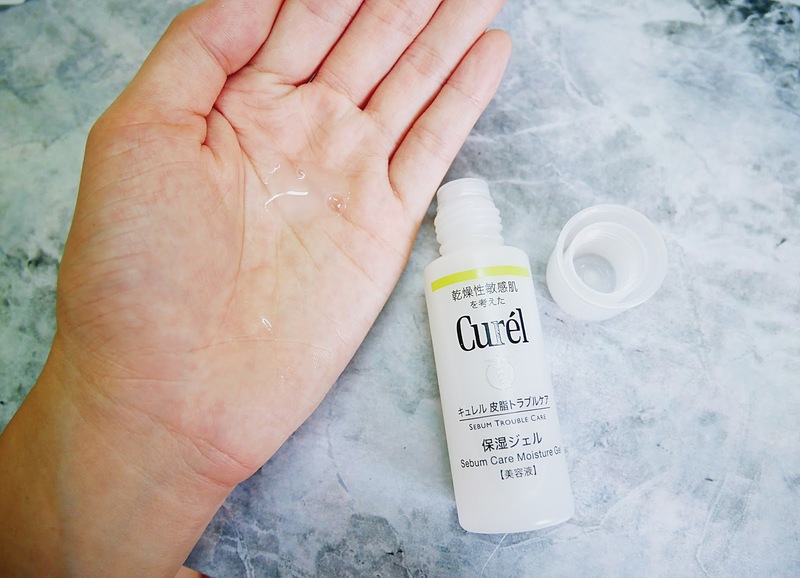 "It acts as a toner but has a thicker consistency. I think it's a moisturizing one but doesn't has a very obvious first result, probably need to observe more overtime. 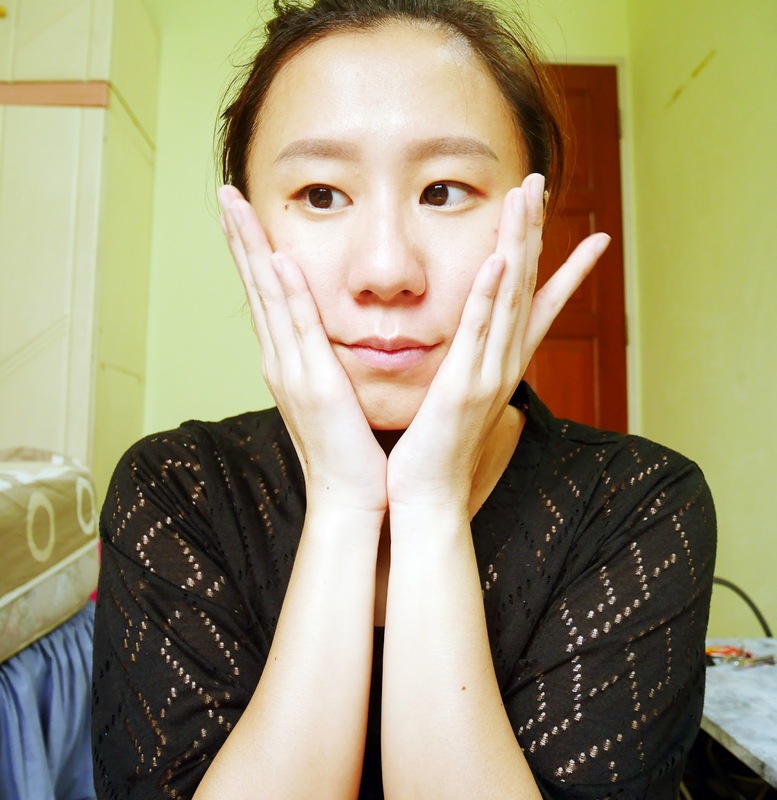 I think this consistency is best applied using my hands rather on a cotton pad"
"I really love how the thick yet light consistency absorbs so fast into my skin. I actually added this in my travel bag so I could pop this out after my workout/classes. I prefer patting it softly on my skin to allow it to absorb thoroughly. First time after using I do feel a bouncy feeling. 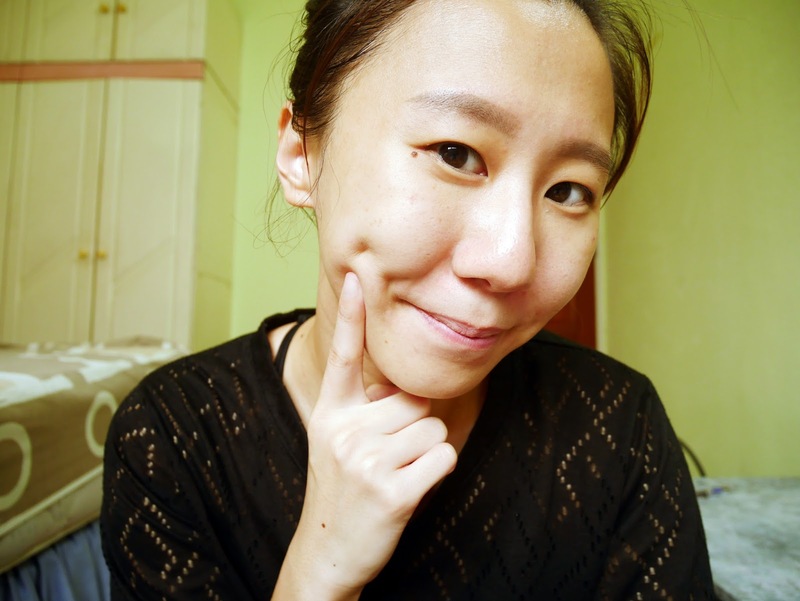 Would be a perfect moisturiser under makeup!"